Up until now there has been no quick solution to unblock printer heads. This unique formula goes to work not on the outside of the blockage, but softens the dried ink within before blasting it out, one bottle fluid does over 100 blockages. 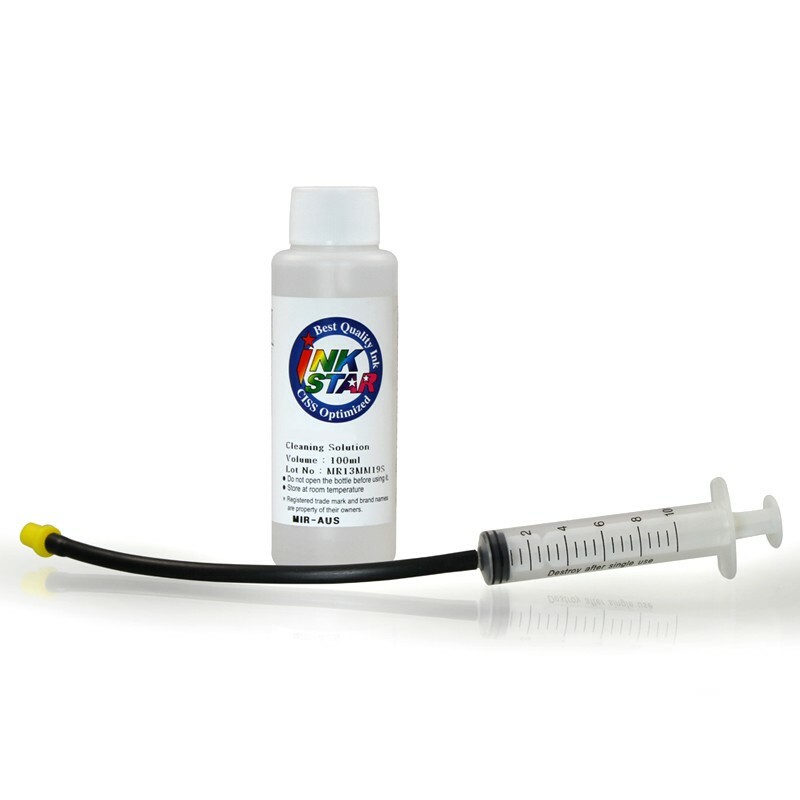 This product is what professional printer technicians use to clear stubborn nozzle blockages.